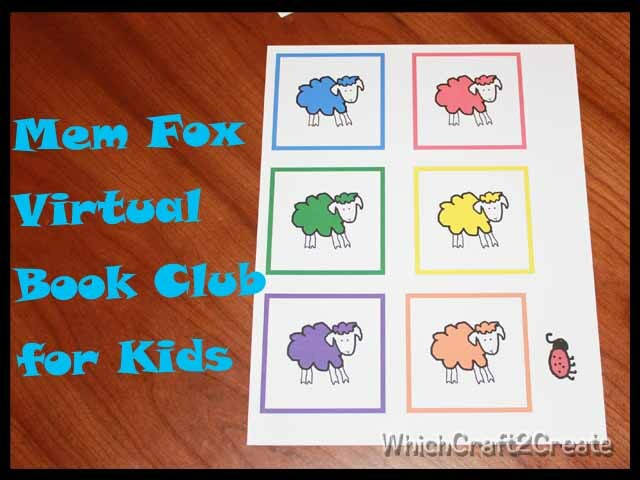 Mem Fox – Virutal Book Club for Kids | Which~Craft 2 Create? 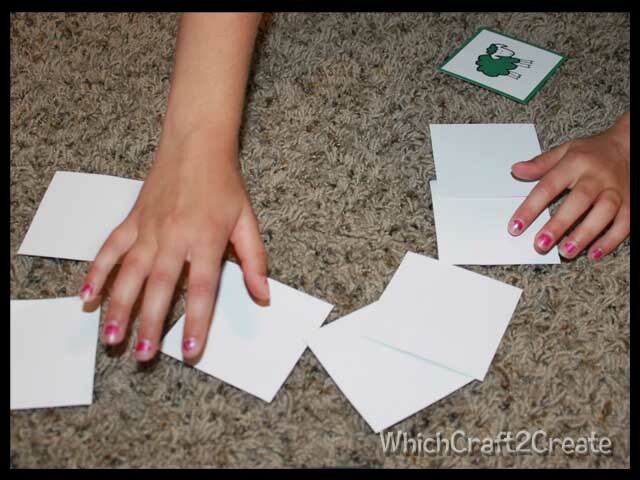 Working with whichcraft..which craft will I work on today? This month we have been enjoying several books by Mem Fox. She was chosen as the author for the Virtual Book Club for Kids. because of this I based our activities off of these two books. First I created a little sheep in Photoshop Elements and colored him in with different colors. I also drew a little lady bug as well. Then I printed 2 copies of the page. 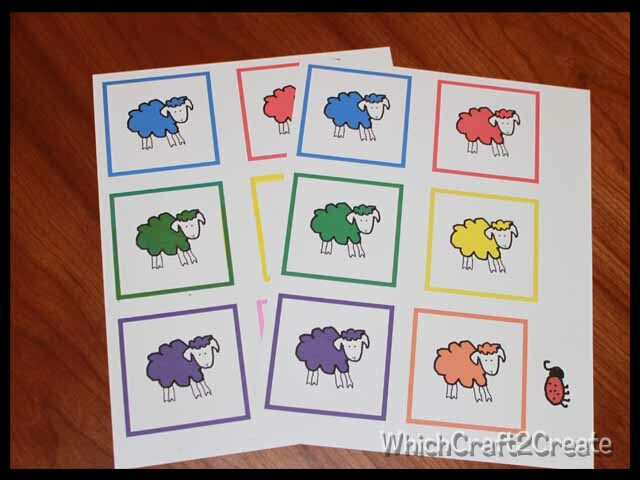 For our first activity we hid the ladybug under different sheep while one child was out of the room. Then that child would come back in and guess the color of sheep the lady bug was hiding under. 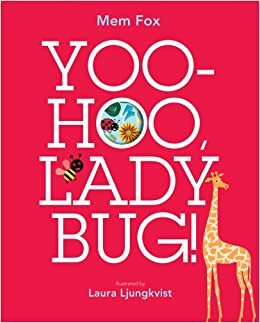 Saying “Yoo – hoo lady bug I see you under the . . . sheep” It was a great review of our colors. 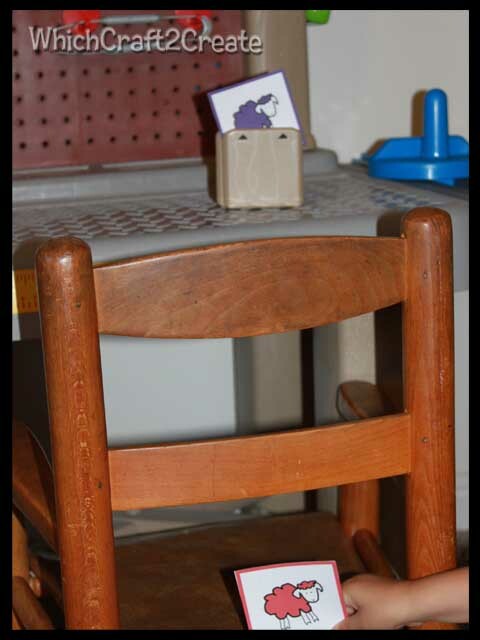 Our 2nd activity we hid the ladybug around the room while one of the kids was out of the room. When we were ready for them to come out we would call out “Yoo- hoo lady bug where are you? 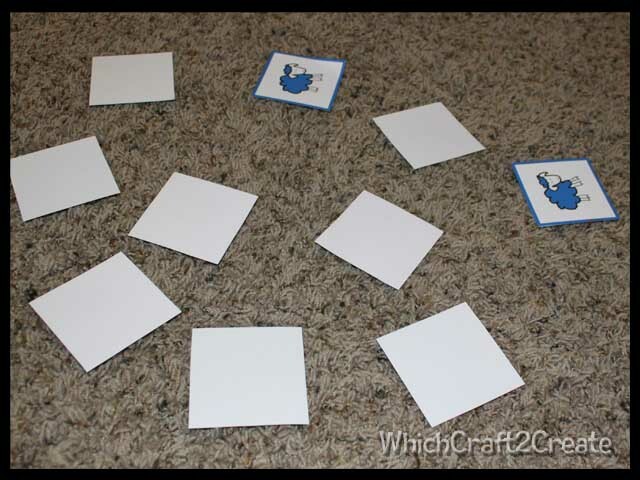 ?” For this activity we also practiced saying hot or cold to help the person searching for the lady bug. Our 3rd activity had 2 different variations. 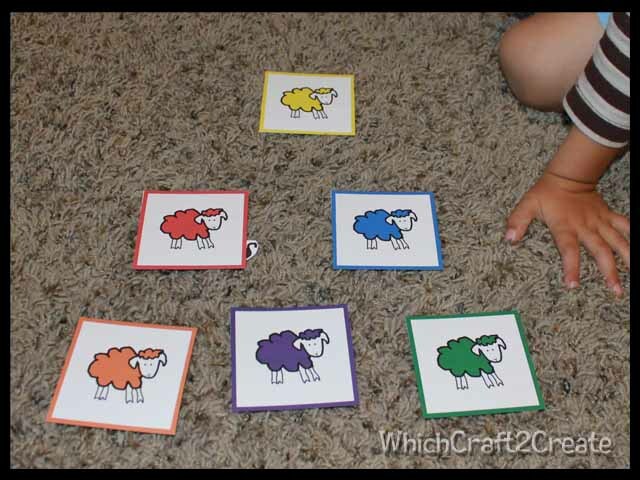 This time we used all sheep cards to play memory. The kids loved trying not to get the green sheep. I loved that it was a fun way to practice our colors. We also used the memory cards another time and played if you get the Green Sheep you got 2 extra bonus points. Basically making whoever made the sheep match first the winner. Last but not least we also used our sheep to practice opposites. (High/low, boy/girl, up/down, on top/under etc.) 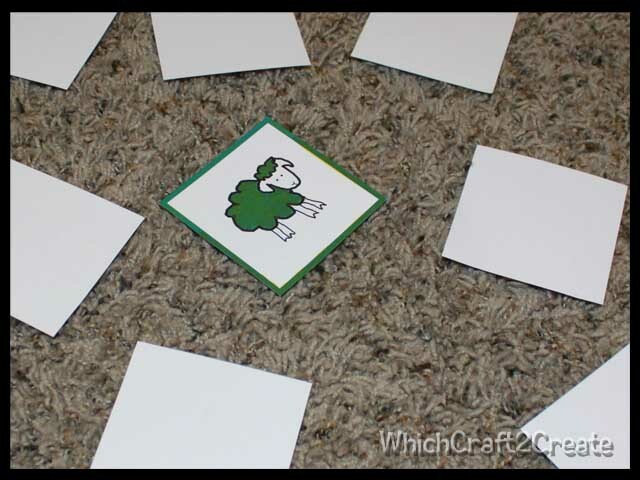 Once our sheep were placed we practiced creating sentences about our sheep. There you have it our activities for You-hoo Lady Bug and Where is the Green Sheep. If you are interested in a copy of my colorful sheep leave me a comment and I will email it to you. Thanks for stopping in! This entry was posted in Book Activities, Educational, Kids. Bookmark the permalink. No problem! They will be in your inbox shortly! I would like a copy of the sheep please.